; which is when she caught the eye of the gym owners/coaches, Tammy & Sorin Salcianu, who noticed her natural talent and ability, beginning Maile’s career as a competitive gymnast. 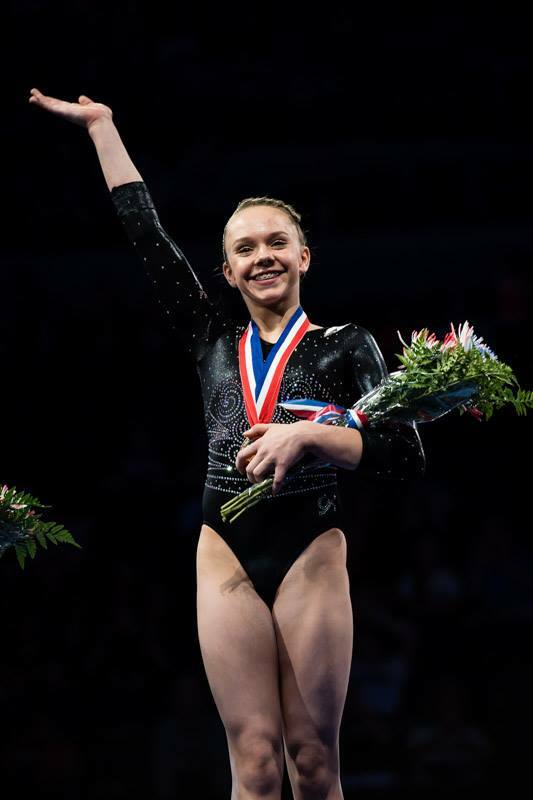 She started working out 14 hours a week, but due to her age during the 2007–2008 season she was only able to compete at one (1) meet and the Nevada State Championships. At the end of the 2007–2008 season Maile was invited to try working out with the older girls 23 hours a week; following a succession of workouts, she was invited to continue working out with the older girls. 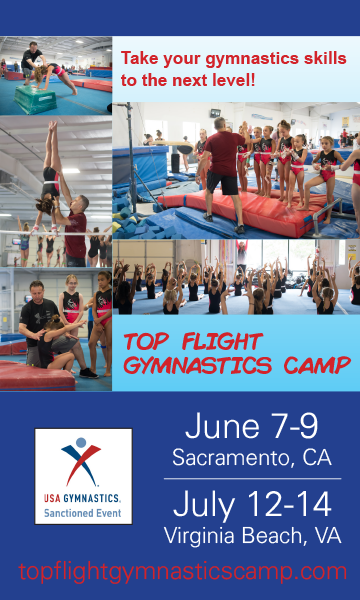 In the summer of 2010 Maile became eligible to participate locally in TOPs (Talent Opportunity Program) testing, a talent search and educational program for female gymnasts ages 8 to 10 held during the months of June and July. 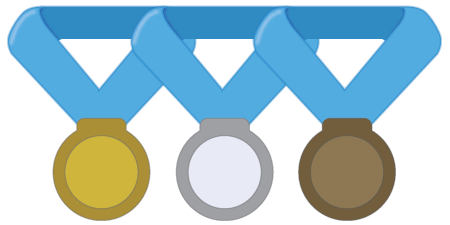 Gymnasts are evaluated on physical abilities at the state or regional level. From the local testing she was named as a National TOPs Qualifier, and then travelled to Huntsville, TX in October to be tested on her strength, flexibility and skills. At this testing Maile did quite well and subsequently was named a National TOPs “B” Team Member, where it was discovered that she also had the 2nd highest skills score of all 8 year olds that were tested.